Gorgeous patio inspiration is available to us at our fingertips, but which direction should we go when decorating our patios? 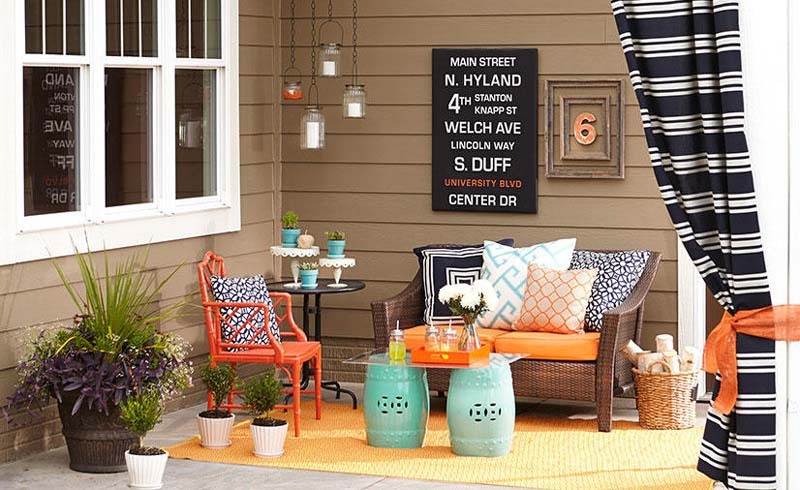 Have you ever thought of your patio as the newest room in your house? If you shift your thinking, this "new room" opens up possibilities for creating that space you always wanted -- even if it is outdoors! If you entertain regularly with large meals, maybe your home could use another dining room. 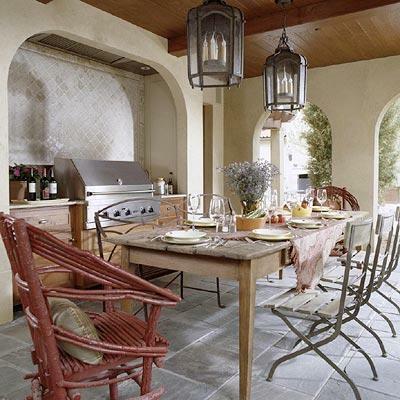 The patio can be transformed into an elegant dining space with a few simple details. Of course, you will need an outdoor dining table and chairs. In addition, a space-defining structure -- whether informal or formal -- helps to set off the new room. The perfect finishing touch is an outdoor chandelier. When you love to entertain large groups, you may discover that one kitchen never quite seems to be enough. Your patio can become that extra kitchen you always wanted. Endless choices abound for you to surround your outdoor space with all the amenities of a working kitchen. Cook in style, and double your household kitchen options! Why have one living room when you can have two and truly relax in the great outdoors? 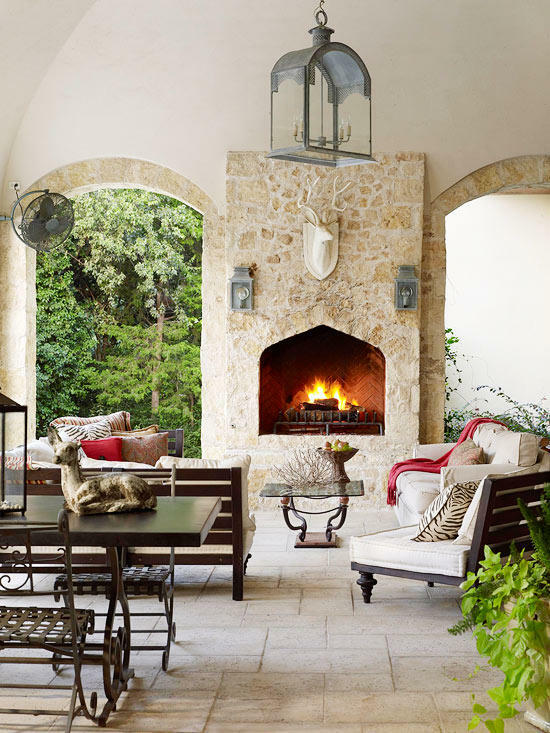 Outdoor fabrics, weather-friendly cushions, and waterproof furnishings have been revolutionized for practicality and endurance, making an outdoor living room much more realistic. Design your space to include a sofa or sectional, side chairs, a coffee table, and possibly a fireplace, and you'll have all the comforts of home -- with stars as your ceiling. Even if your home does not offer an expansive entertainment layout, you can take advantage of your patio and yard, and the sky is the limit. Offer plenty of places to sit, mingle, and gather by strategically placing your outdoor seating in conversation groupings. 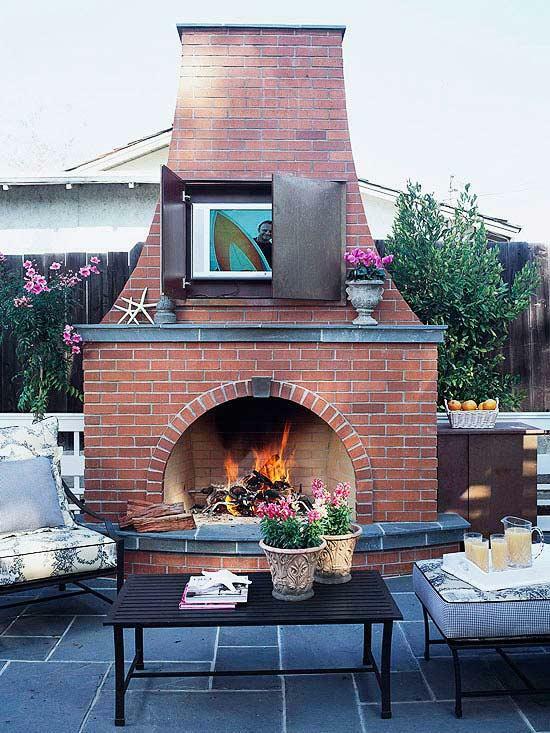 Fire pits, water features, s'mores centers, and outdoor televisions are fun ways to encourage your guests to have a great time while they enjoy your outdoor entertainment space. Is there anything more indulgent than sleeping under the stars? 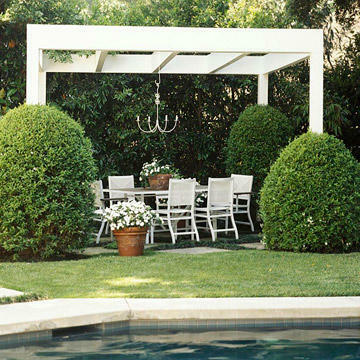 And with an outdoor bedroom on your patio, you certainly do not have to "rough it." 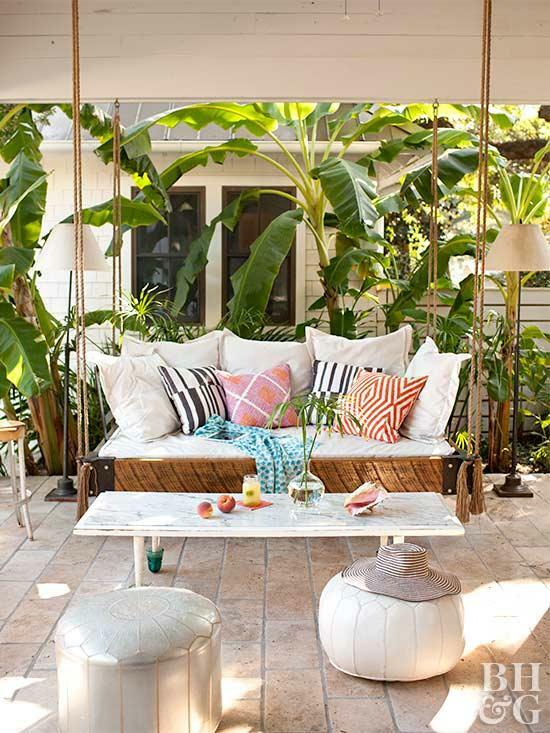 Hanging daybeds or plush outdoor daybeds make for luxurious napping spots. Keep attractive outdoor storage nearby to house comfortable blankets and pillows, and you are ready for a rest at any moment. 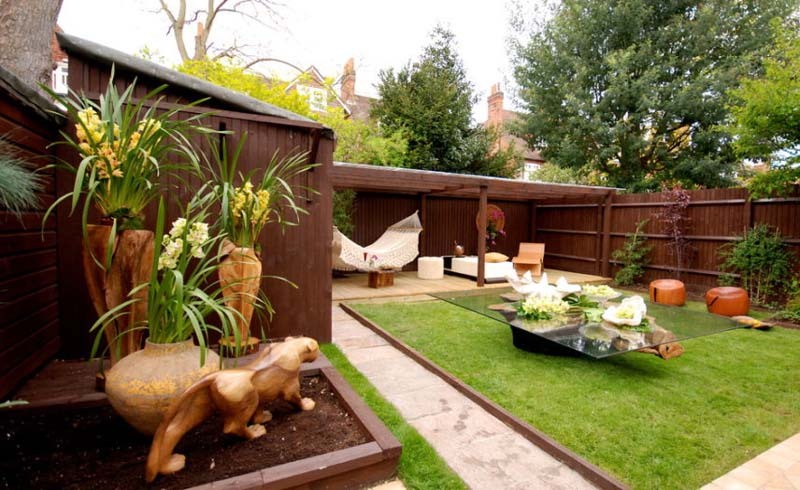 The most important part of an outdoor bedroom is stopping long enough to enjoy it!